In May 2015 I babysat my brand new nephew and watched in awe as my sister ran the Pittsburgh Half Marathon. 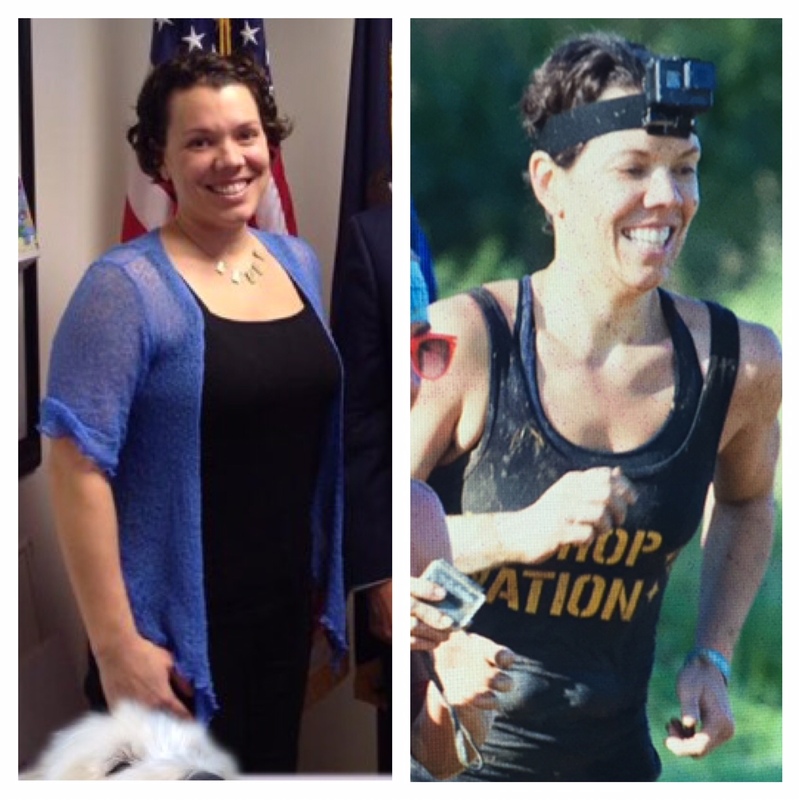 She was just a few months post-partum and she had done the same feat a few years prior just 5 months after an unplanned c-section and challenging recovery. She and I both had always been athletic but I never caught the running bug like she did. I mean, you have to be some kind of crazy to think you can do what she was doing, right? 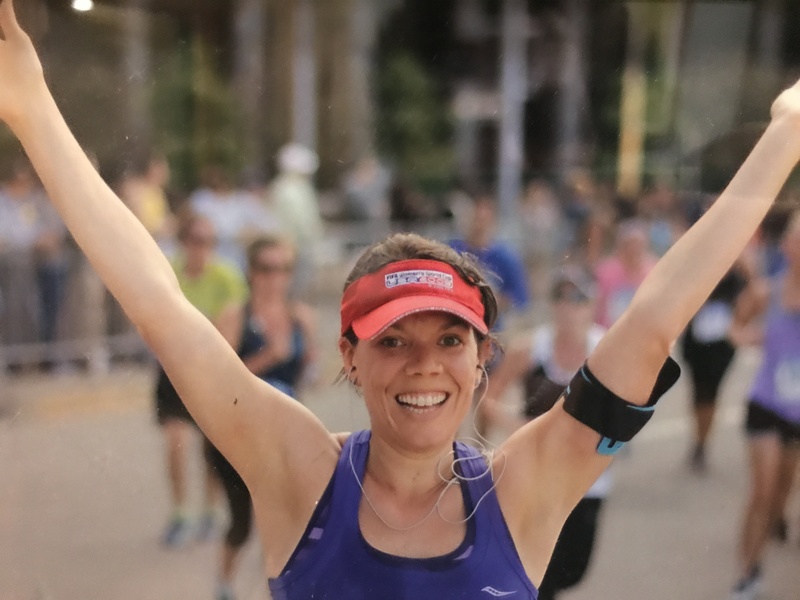 But as I watched her run, and all of the others filling the streets of the Steel City like a force to be reckoned with, I began to wonder what the difference was between the people like her with the racing bibs and the people like me cheering from the sidelines. 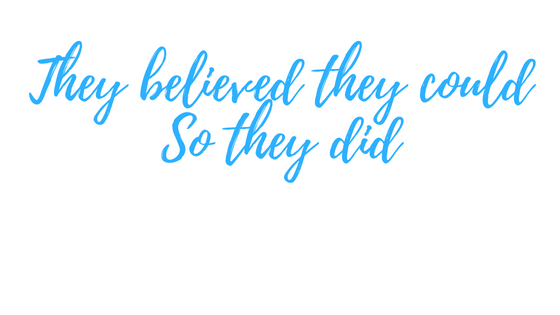 I remembered that a friend of mine who also was never a runner had decided to tackle her first half marathon and she did the run/walk interval training that has become more popular. She raced the way she trained, and she finished. 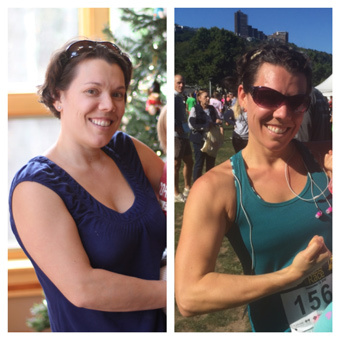 Something finally clicked – I didn’t have to be a runner to run a half marathon. I could simply cover the miles any way I felt I could, and that would count! In May 2015 I was also quite lean. I had just lost 25 lbs following Chef AJ and John Pierre’s Ultimate Weight Loss Program, the culmination of a multi year journey transitioning to an optimal plant based diet. I had so much energy and it was taking me so long to meet my walking goals that I decided to jog just to get it done faster. As I watched that race, I decided then and there that I would be in the race the following year. I decided to start training, using the Couch to Half Marathon program, and I actually ran my first half marathon that fall. What a rush. And what a gift that my sister decided to run it with me! It was tremendously helpful to have her pacing me and keeping me distracted from the exertion and fatigue my body was experiencing! I kept at it and finally ran the Pittsburgh Half Marathon in May 2017. 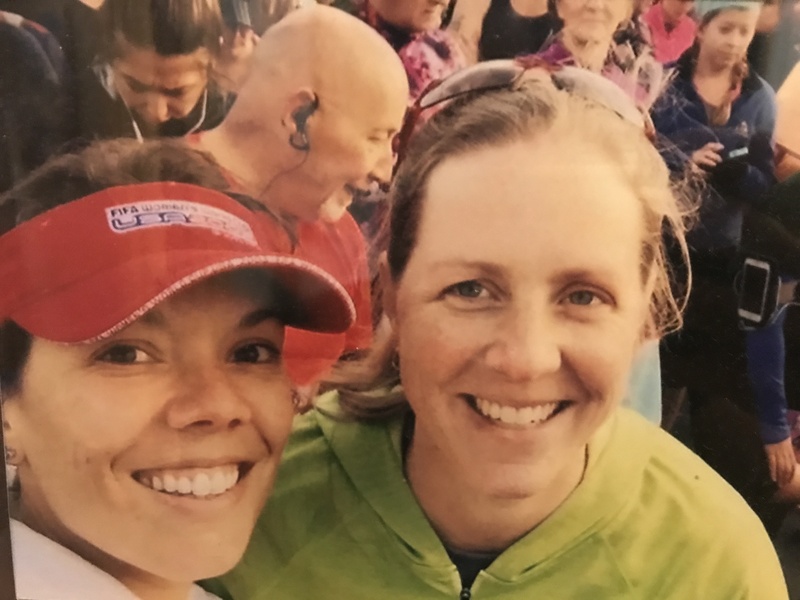 Being with the other Runners of Steel in my (adopted) hometown was a feeling I’ll never forget. I walked during intervals as needed, and I finished with a teeny bit of energy to spare. After that race I felt the ancient call of the Spartans. I decided to try my hand at obstacle course racing. 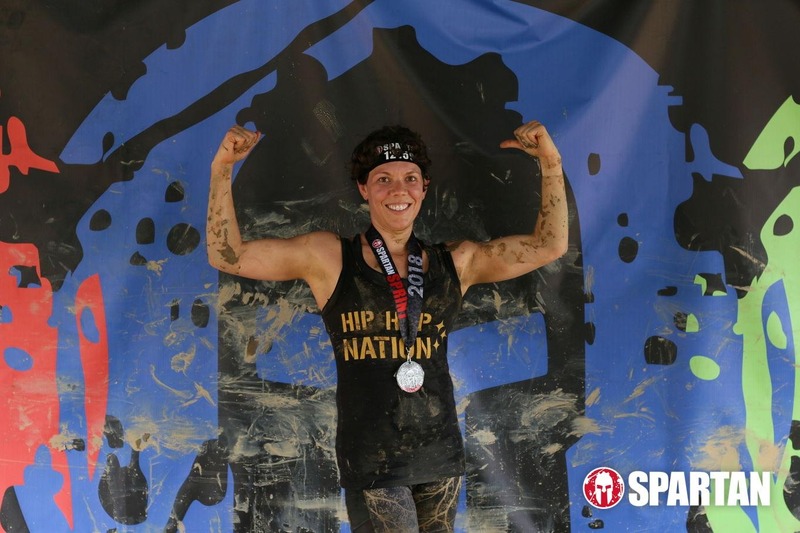 I had heard that Spartan races were the best so I signed up for a Spartan Sprint in Sept 2017 but couldn’t wait that long… I registered for the Pittsburgh Terrain Race in June ’17 with a supportive group of 5 other newbies. I knew I needed to build some muscle so I joined Burn Boot Camp and wow – hello gains! It was exactly what I needed. 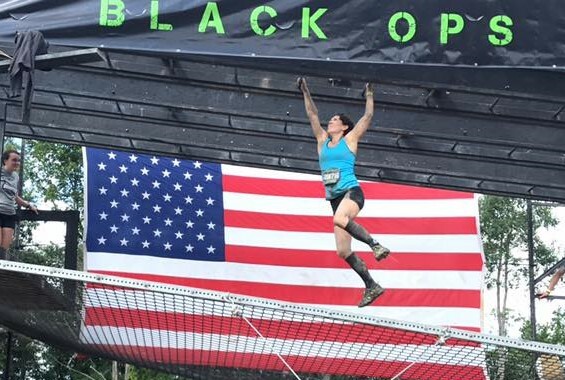 I completed the Terrain Race in June and tackled the BoneFrog in July (designed by a mediocre group of lazy folks known as the Navy Seals). THAT was amazing. I was so much stronger and did almost all the obstacles. In August 2017 I lost my grandmother unexpectedly, and I opted to change my Spartan plans in order to stay closer to home and spend time with my family. In September 2017 I completed the Tough Mudder Half with my newfound group of Burn Sisters. Truly a unique experience to run a cooperative race like that with an amazing group of strong women! But alas, no Spartan. It would have to wait. This past winter was very challenging for me, hence the relative silence on my blog posts. I messed around with my diet attempting Whole30 as an unprocessed vegan… that’s a whole other post. I battled illness and injury one after the other from January until April. I finally came around to be able to train sort of consistently and I ran the Terrain Race in Pittsburgh again in May 2018. I nervously entered the competitive heat for the first time. I wasn’t nearly in the shape as I had wanted to be but I was determined to do my best, whatever the result. It was admittedly a small competitive field but nonetheless I finished 7th for the women overall and 1st in my age group! 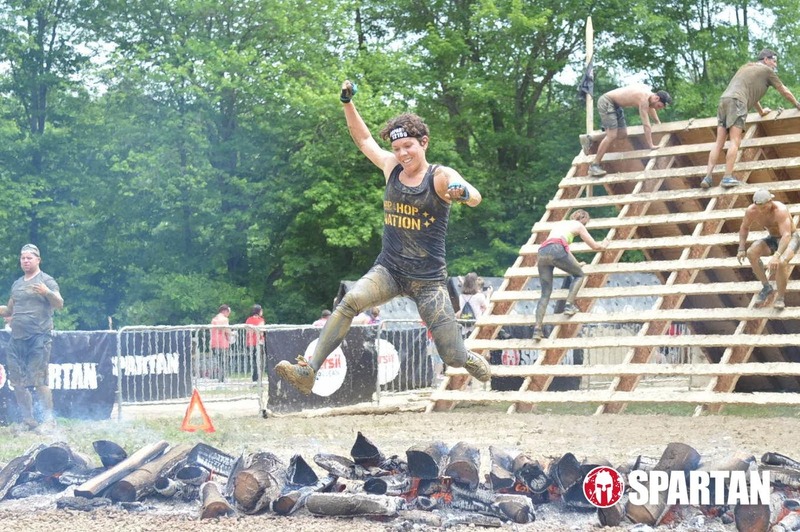 I thought about running the Spartan Beast in Ohio with my Burn crew this past Saturday but I was way too nervous about the distance (13 miles) after coming off injury so recently. There was a shorter option (5 miler) on Sunday, but I didn’t try very hard to find a group to go with. I thought I was ok sitting out and instead I made other plans. But when I woke up at 6am on Sunday I saw all the photos on Facebook of so many of my friends killing it at the Beast on Saturday. FOMO (fear of missing out) set in big time. I’m not one for a pity party. 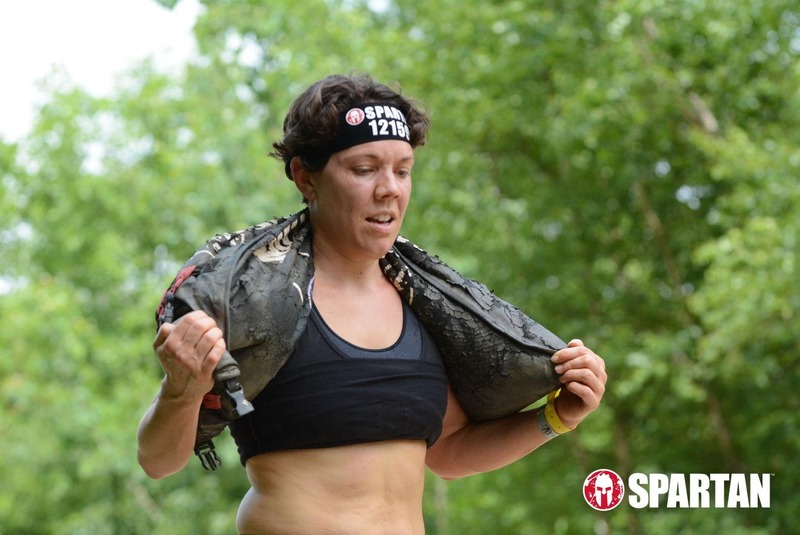 So I decided then and there I wouldn’t miss out on this chance to run the Spartan. I got in the car and drove to Ohio by myself. I ran the Spartan Sprint and finished in 13th place in my age group, less than a minute and a half shy of the top 10 in a field of 105. It was smart to skip the Beast because I’m pretty sore and would have tweaked injury if I pushed any harder than I did, but I am SO happy that I trusted my gut. When I heard the call, I answered. Today I am a Spartan. The past 8 years have been an amazing transformation beginning with the adoption of a whole food plant based lifestyle. I didn’t have the faintest idea that it would lead me to be stronger and more conditioned in my late 30’s than I was as a high school athlete! I am humbled to admit that I am just as naive about where the next 8 years will bring me! I’m so thankful for all the people that have come into my life at just the right time. If, at the end of my days, I can honestly say that I followed the adventures I felt pulled to, and gave them my all, it will have been an amazing life.